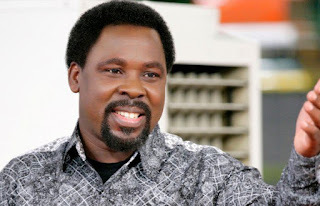 The Nigeria’s social media community is currently buzzing over the last week’s prophecy by founder of the Synagogue Church of All Nations, Prophet TB Joshua on the just concluded US presidential election. The Prophet, as the Ikotun-based prophet is called, had in a prophecy released last week claimed that he saw a woman winning the election. Checks show that the only woman in the race to the White House is Hillary Clinton and has since bowed to fate after her co-challenger, Trump won the key states. In the prophecy posted on his social media page, Joshua said the ‘woman’ would win but would face an uphill task in passing bills. However, Trump won defeated Clinton in key swing states of Florida, North Carolina and Ohio early this morning, putting him on a clear path to the White House against the expectations of many pundits and observers in Florida, where Hillary Clinton had been expected to win. With the outcome of the result, the prophecy has hit the cross bar, leaving many people in confusion if the prophet truly heard from God. Reacting to the development, a social media activist, Akom Akom said the outcome of the result shows that some men of God need to review their calling. “Am I dreaming? Trump leading Clinton? But I thought our prophet said the Democrats candidate would win? This shows that some men of God were not actually called. I am ashamed,” he said. Another activist, Seun Ladoke said the prophet has not only goofed but disgraced Christianity. On his part, Apeh Peter said it is either the man of God did not hear well or spoke from human angle. “The last time I checked, God cannot lie and has never lie. I am sure the prophet only spoke from human angle and not the mind of God. 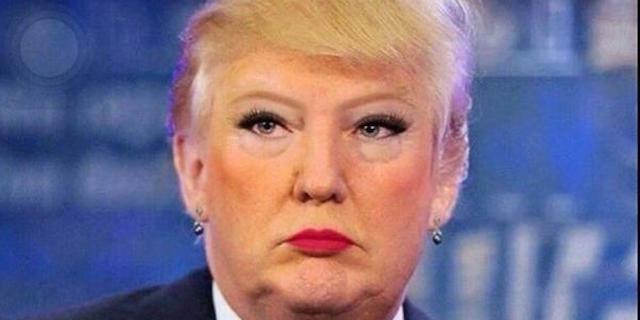 My God cannot lie,” he tweeted. TB Joshua prophecy just showed 80% of Nigeria pastors are broad day light armed robber who use spiritual guns to kill you. Hillary Clinton actually stopped campaigning when she was told TB Joshua in Nigeria had predicted her victory. Blame the loss on TB Joshua!